When I was young, Behaviorism was the dominant school of thought. I don’t care much at all for this philosophy, especially since I was subjected to it as a child. Behaviorism, as I have experienced it, is about controlling people. The goal of this approach is to fit the individual into the pre-ordained boxes of society. I have a different approach. I’m interested in people’s inherent strengths and values. For me, a good assessment provides a reliable framework and an objective and practical vocabulary for understanding oneself and others. Another matter that comes up, especially when I do assessments with teams, is the fear that I am “testing” people—and that I’ll tease out embarrassing or negative information which will eventually be the basis for discipline, demotion, or dismissal. Nothing could be further from the truth, for two reasons. The first is that I focus on nurturing and leveraging inherent strengths rather than on fixing weaknesses. The second reason not to be afraid of assessments is that any performance issues will already be obvious to employers and co-workers. I’m not telling people anything they don’t already know: I’m simply providing a framework and vocabulary to better understand and to communicate with different types of people. Over twenty years ago, I was working in a hospital. It was horrible. You see, hospitals are territorial. They are vertical and they are built on relationships of raw power. There I was, in my 20s, working alongside doctors and surgeons and nurses and psychologists and Children’s Aid employees and so on. As you can imagine, I soon found myself in some personality conflicts, and I didn’t much like it. I decided I had to be proactive, and to find some non-threatening and productive way to facilitate the difficult conversation with colleagues about how we could best work together. Rather than get into a power struggle, I went looking for workplace tools. And one of the tools I found was called Myers-Briggs. Today, everyone is familiar with this four-factor model of personality assessment. I no longer use it (there are now more sophisticated tools, in my opinion) but it was so helpful to me in initiating a constructive conversation with colleagues that I’ve never looked back. What I love most about the assessments that I use is that they level the playing field. 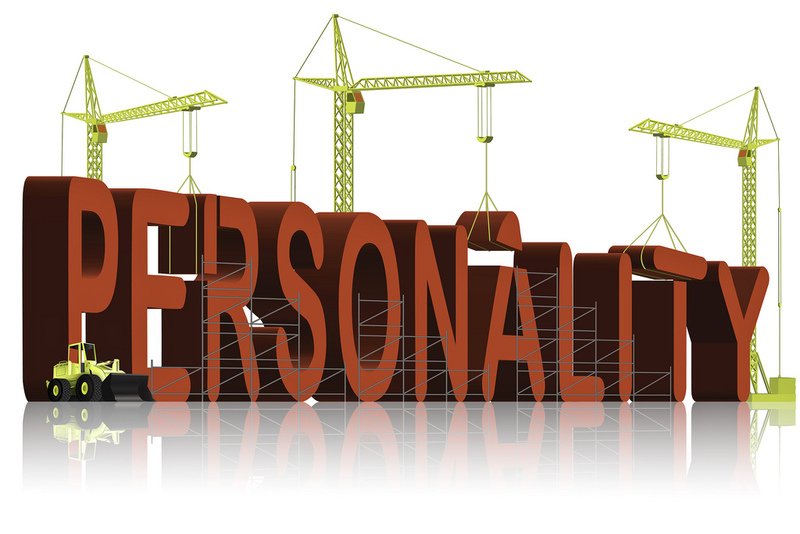 No one personality type is right, and no one type is wrong. There is no normal, only the diversity of the human family. Having grown up as an introvert, in a society where “gregarious” and “outgoing” are terms of praise, I am well-attuned to overlooked and under-valued strengths. Of course, I understand that there are complicating factors in our world, like mental illness and hidden agendas. I don’t pretend that personality assessments can, or will, work all the time for everybody. But my experience is that they work most of the time for most people. We can all learn from assessments if we are willing and at least moderately open-minded. Assessments like StrengthsFinder, WorkPlace Big Five, and DiSC also help me to work more effectively with clients. It only takes 20 minutes to complete your online assessment questionnaire, but the information I get is rich and has multiple applications. I could spend months, and even years, figuring out you how you like your information presented to you, what sort of work environment you prefer, what drains and energizes you, what roles you’re best suited for, how you experience stress, how driven you are to achieve goals, how fast you like to work, how much you care about details versus the “big picture,” how to best collaborate with you—and a thousand other things. Or I could just look at the results of your assessment. And—pow—I have my answers. In the same way, I love to share my results with others. In my experience, it’s a great way to begin a productive relationship. There’s no quick and easy substitute for truly getting to know someone. I never confuse an assessment with friendship or intimacy. I respect every individual’s experience and inner, authentic self. I also believe that the tools that I use help us to build authentic, positive, and respectful relationships. It’s hard work, but it’s also important work.